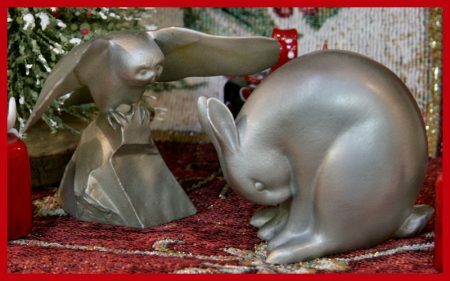 The Christmas Sculpture Fund is a gift to our community from renowned sculptor Georgia Gerber and her husband, Randy Hudson. Welcome to the 20th year of our Christmas Sculpture Project. This is the second year we have collaborated with the Whidbey Community Foundation. Last season was our most successful to date and we thank WCF for all they do. We also want to thank the Rob Schouten Gallery for helping us with distribution this year. On October 10, 2018, Whidbey Community Foundation distributed grants to 13 nonprofits serving Whidbey Island, as part of its first annual Grant Cycle. 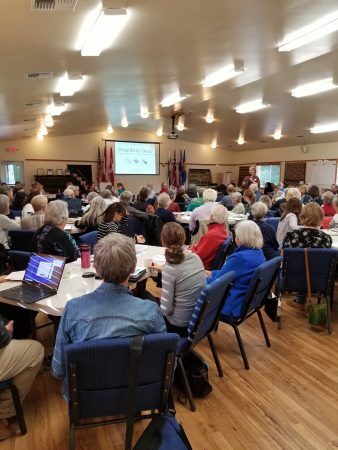 On Sept. 11, 103 nonprofit board and staff members attended a free four-hour nonprofit board training experience in Coupeville. Provided by Washington Nonprofits, the course is the only board training sanctioned by the Office of the Secretary of State. 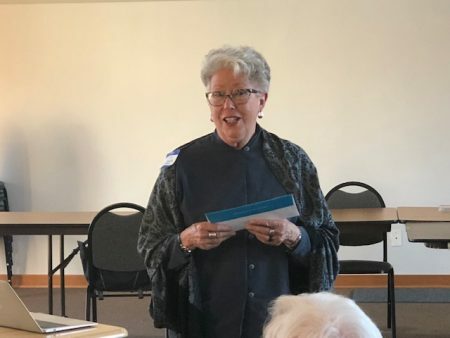 Whidbey Community Foundation is pleased to partner again with Washington Nonprofits, and with the Office of the Secretary of State, to bring professional training to Whidbey Island nonprofits. The training is free, using the Promotion Code listed below.